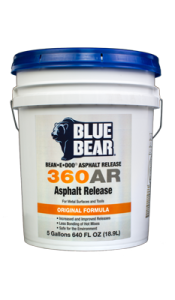 Effectively bonds and seals asphalt cracks from 1/4″ to 2″ in width. 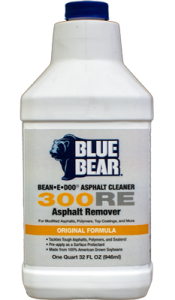 Keeps out all moisture Becomes part of the asphalt matrix and structurally reinforces the area with fiberglass strands, making it the strongest bond available. Can be applied all year, no heating required. A 77 percent bio-based solution that restores Reclaimed Asphalt Pavement (RAP) millings to like-new asphalt perfect for filling potholes, edge ruts, shoulders, and other paved surfaces. A full line of rheology modifiers, rejuvenators, anti-strip additive and emulsifiers. 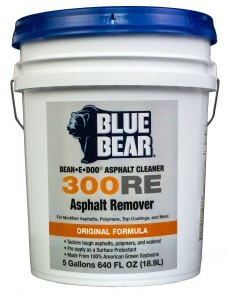 A 93 percent bio-based asphalt and tar remover ideal for cleaning trucks, pavers, and tools. The solution is safe for both the user and the environment and works faster than diesel and other fuel oils used for cleaning paving equipment. BIORESTOR has zero maltenes and is a soy-based rejuvenator reduces permeability, ravel and cracking; gives an additional service of 3 to 5 years with retreatment evaluation; reduces life cycle costs; and reduces deterioration of pavement. It adds natural oils and resins on older pavements that are lost through natural aging process of moisture and UV damage. It has a KB value of 58. Better Than Diesel – Cheaper Than Citrus! Easier clean-up than traditional petro cleaners. A powerful cleaner and protectant that is easier to clean up than traditoinal petroleum-based cleaners. Made with 100% American grown soybeans. 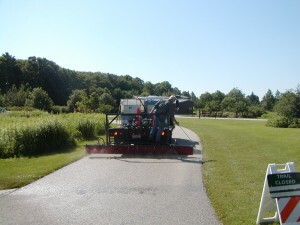 A biodegradable bed release agent that prevents material from sticking to the truck bed while maintaining the chemical integrity of the asphalt mix. BR-3600 uses less material and works faster than conventional release agents. Can be used everywhere exposed concrete is present and needs repair. It bonds to any clean concrete surface and is ready for 18-wheel traffic after three to four hours. C-Patch uses a patented fiberglass-reinforced concrete formulation that makes it extremely strong, yet lightweight and durable. 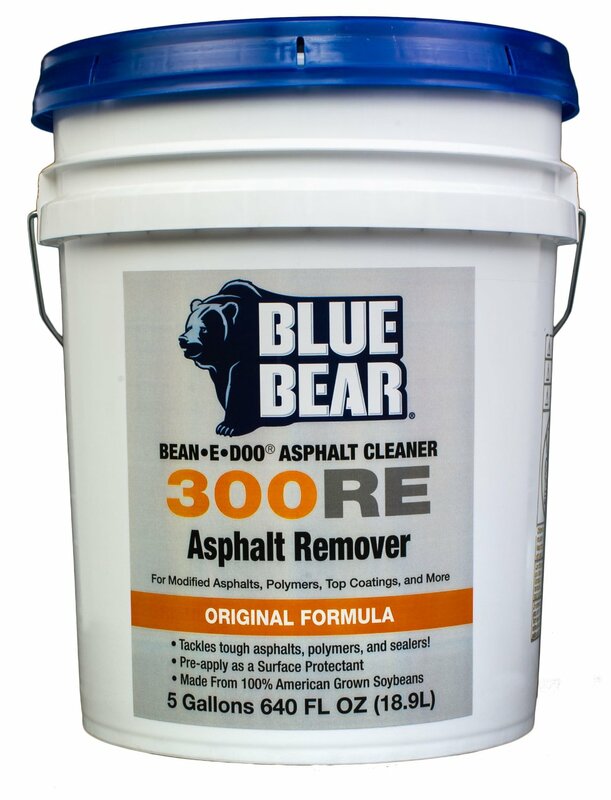 Protects any kind of paving equipment from corrosion and rust. It is non-toxic and biodegradable and works in all temperatures on all metals..
Acrisoy is a durable penetrating non-film-forming bond and seal that will never flake or peel. Maintenance recoats do not require stripping as common with traditional film forming sealers. A virtually odorless and breathable multi-surface sealer allows moisture vapors to escape, yet blocks out moisture from absorbing into the substrate. EFF-Bloc™ technology incorporated in Acri-Soy™ enhances efflorescence and early water resistance. Formulated for application speed, lap free flow and quick dry for fast return to service. EcoFlorZ is formulated with a very hard VOC free, HAP’s free, 100% acrylic for a tougher finish, then fortified with a urethane dispersion for improved slip, water, chemical, and abrasion resistance. These enhancements allows EcoFlorZ™ to be used on both interior and exterior surfaces with outstanding weathering and UV resistant properties. It may also be used on many vertical substrate applications where a protective film forming barrier is required. The first non-toxic, biodegradable, environmentally friendly expanded polystyrene foam remover available to the road construction industry. It is formulated to effectively dissolve styrofoam (EPS) in all temperatures. Makes roads last longer. 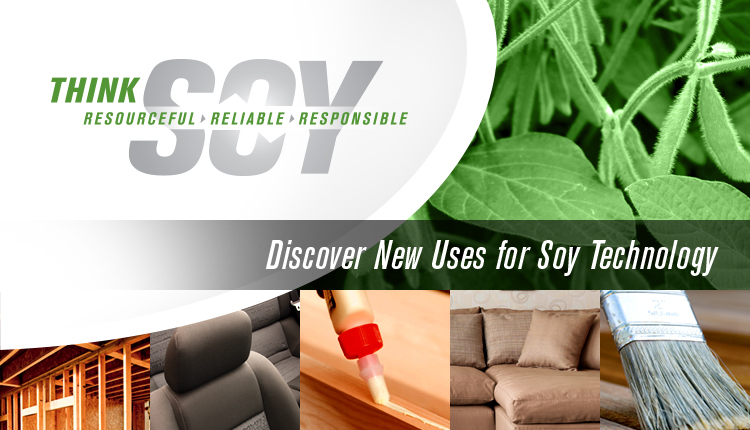 Adds 15%+ new SBS and SBBS polymers. Reverses oxidation. Helps seal hairline cracks. An agricultural oil seal and preservation agent that extends the life of paved asphalt surfaces when applied every 3-5 years. 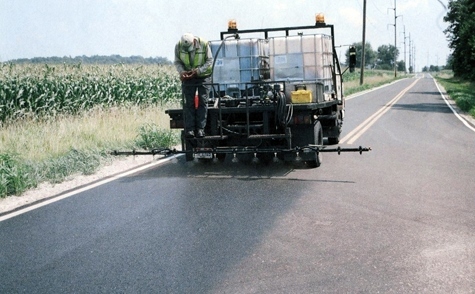 The 88% biobased solution is easily applied and works deep into the asphalt matrix. There is no need to restripe with RePLAY. It also helps maintain skid resistance. An environmentally friendly alternative to bond asphalt seams. It works on all types of asphalt mix designs and will keep from penetrating into the asphalt seam, thus extending the life of the surface.